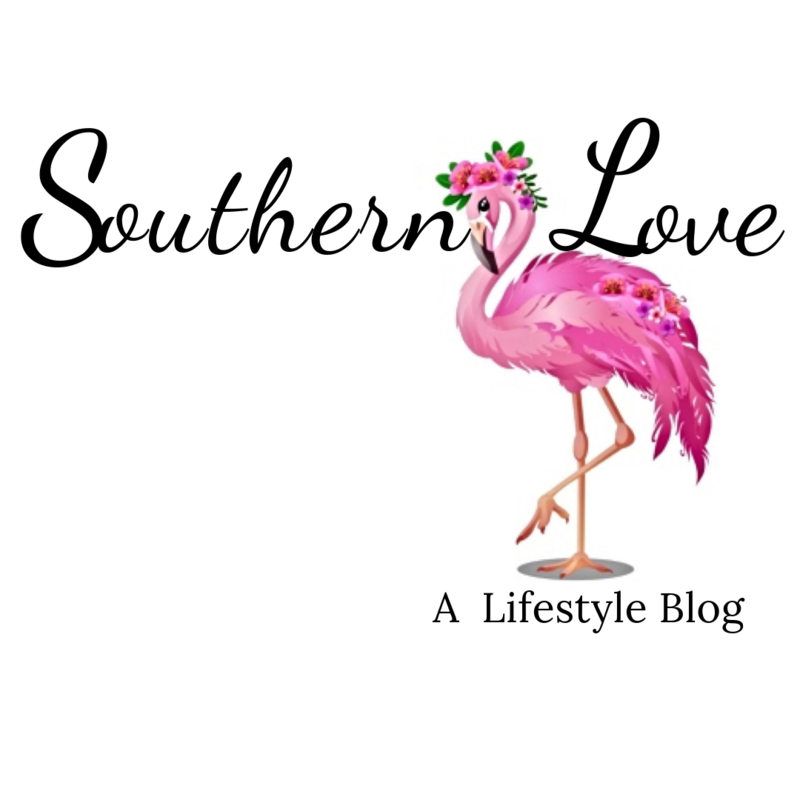 We just wanted to Welcome Ya’ll to the Southern Love Style Corner. We’ve decided to showcase our personally style, just because we live in the South doesn’t mean we aren’t stylish. One of the most popular fashion trends of 2018 is without a doubt the color mustard. I’ve seen it everywhere all the throughout the year. It works because it’s bold, and it’s a great pop of color if you’re rocking, an all black outfit. Since it’s finally beginning to feel like Fall, here in South Carolina. I have decided to embrace one of the year’s hottest trends. I’ve chosen a ribbed mustard turtleneck from Forever 21. The turtleneck that I’m wearing is currently sold out, but I found a similar one it’s just not ribbed, but it can be found here. Mustard is one of fall’s hottest colors; it’s vibrant, and it looks great with just about any other color. I chose to pair my mustard turtleneck with a chocolate brown skirt from Forever 21. A similar brown skirt can be found here. 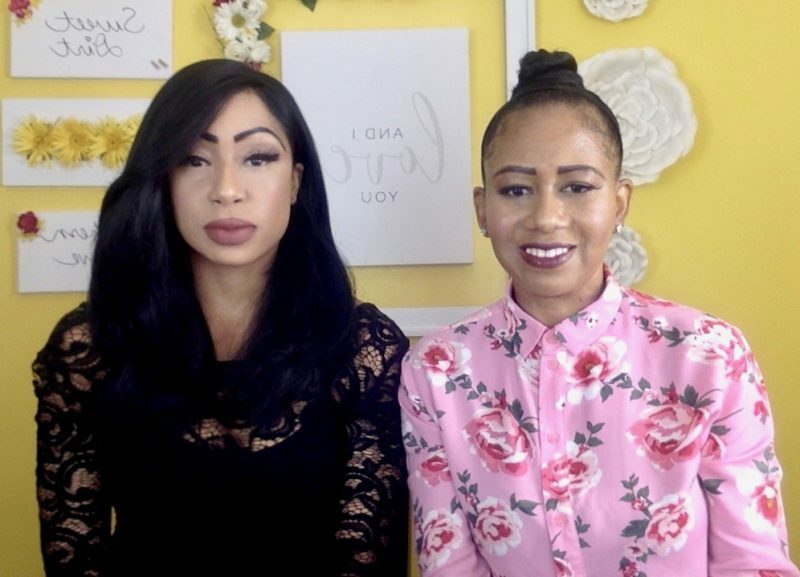 I hope y’all enjoyed our first ever StyleCorner Post and I hope that everyone has a Fabulous day!! If you would like to see more Style Corner Fashion, be sure to click here. Previous Post How Do Southerners Say Goodbye…We Don’t!